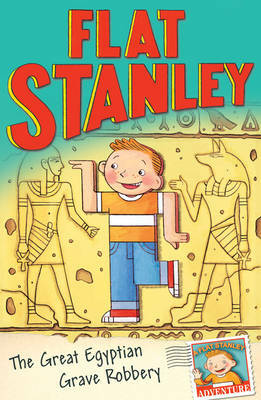 Stanley Lambchop is an ordinary boy. At least he was, until the night his bulletin board fell off the wall and flattened him. 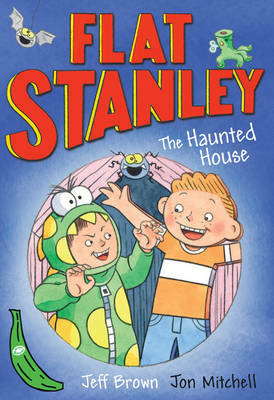 At only half an inch thick, Stanley can slide under doors, mail himself across the country in an envelope, and fly like a kite!And that's only the start of Stanley's adventures. 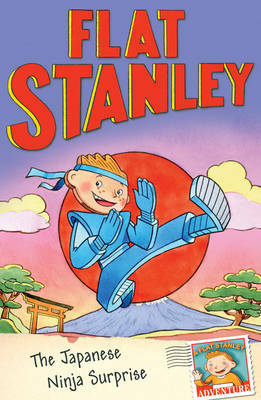 In these four tales, Stanley also becomes invisible and helps nab some bank robbers, journeys to outer space to rescue aliens, and, after being rounded out, turns flatagain! One thing is for sure: There's nothing Stanley Lambchop can't do!